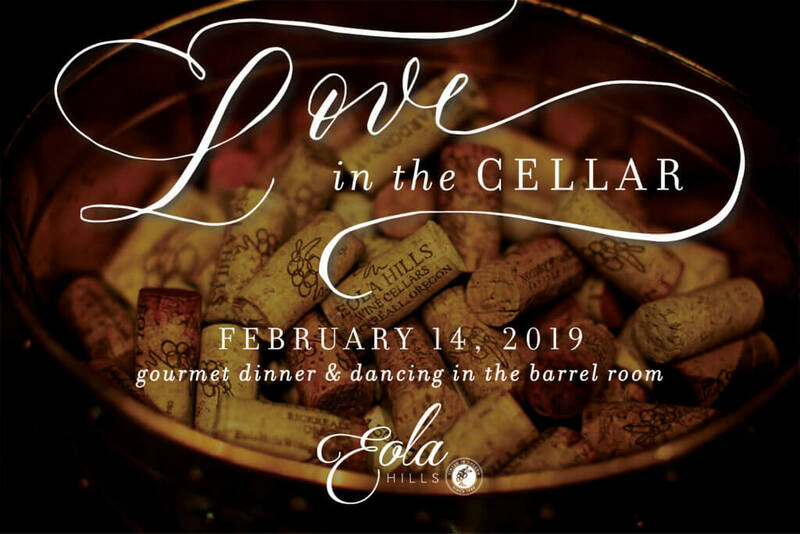 Join us at the winery barrel room for our 2019 Valentine’s Day dinner with Eola Hills wine and a swing dance lesson! *Please note, tickets are sold individually. Add 2 tickets to cart if you are registering for a couple.